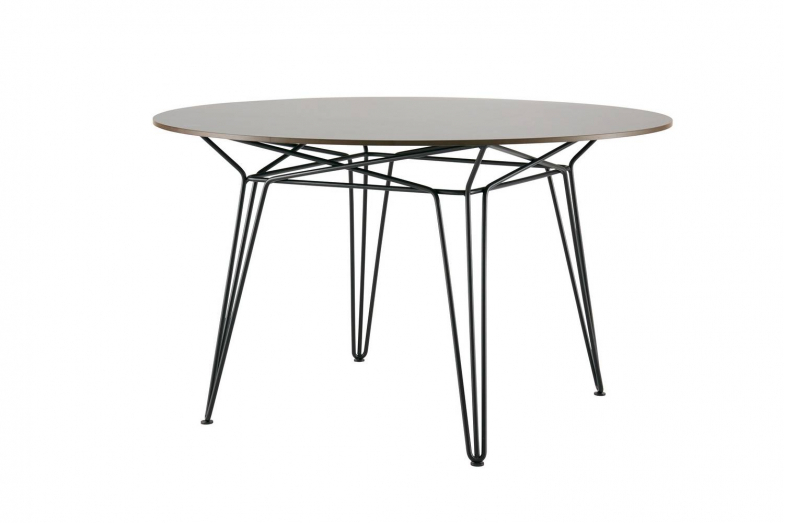 The Parisi Table's hair-pin legs and tapering waist not only result in a distinctive silhouette, but are also the basis for its strength and timeless style. 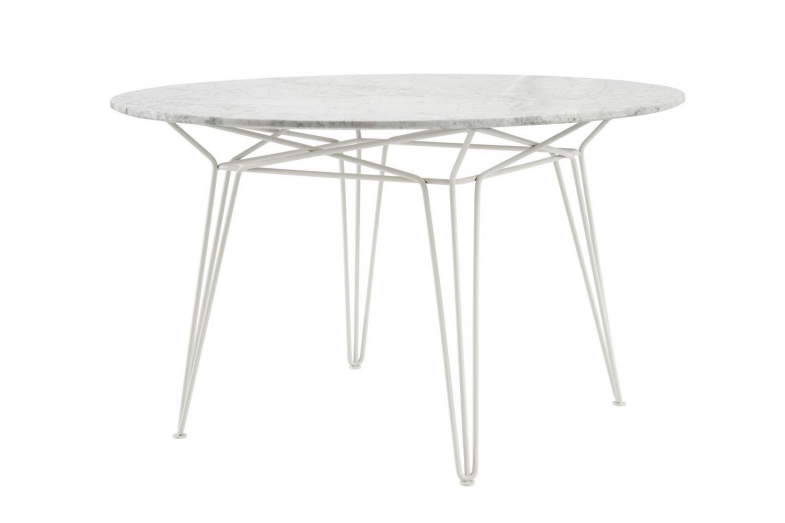 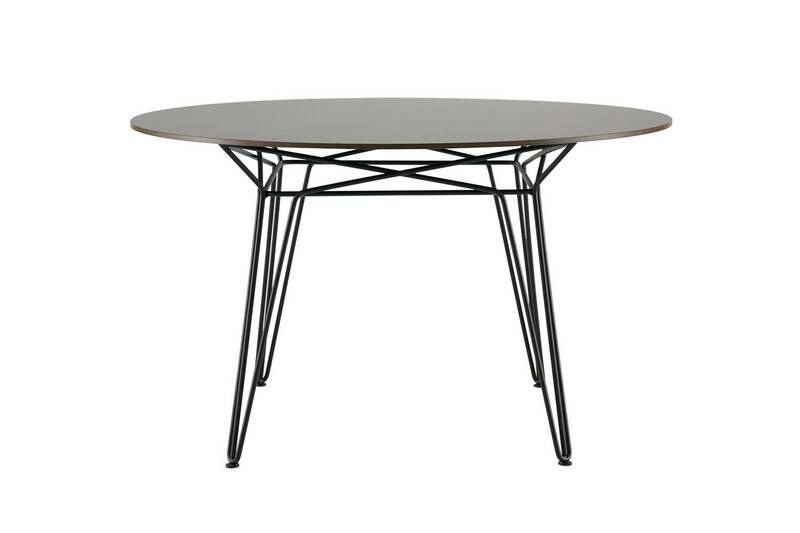 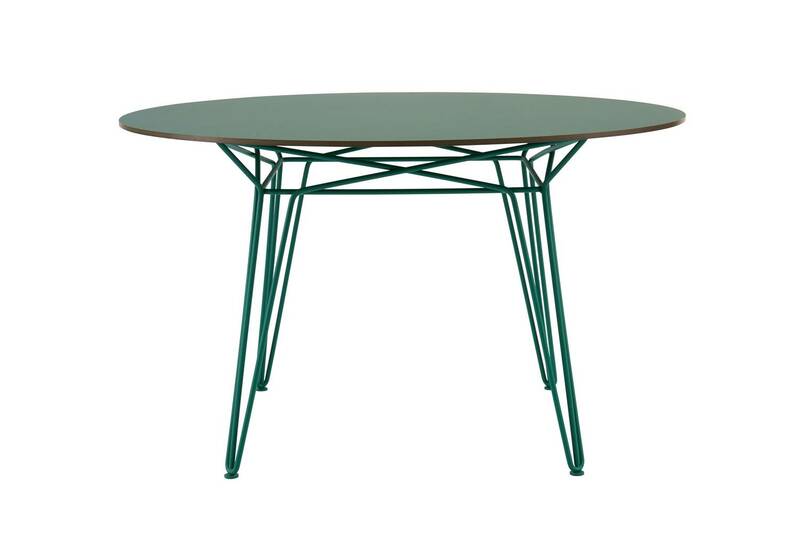 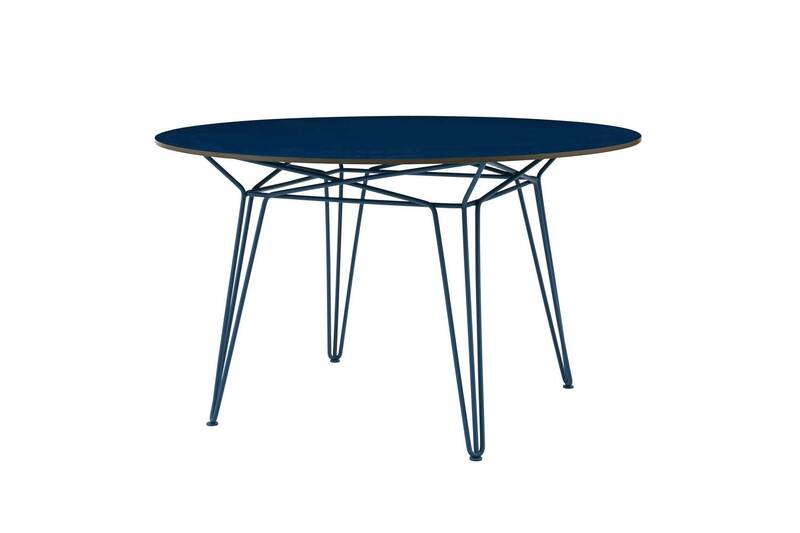 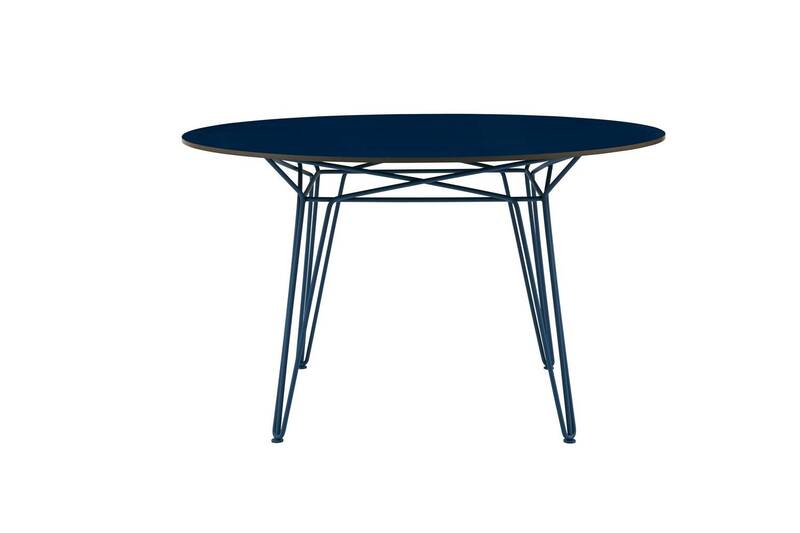 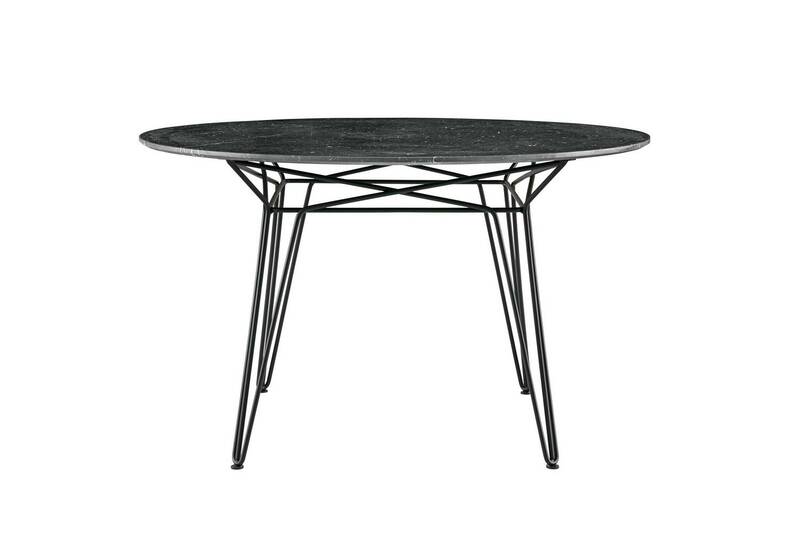 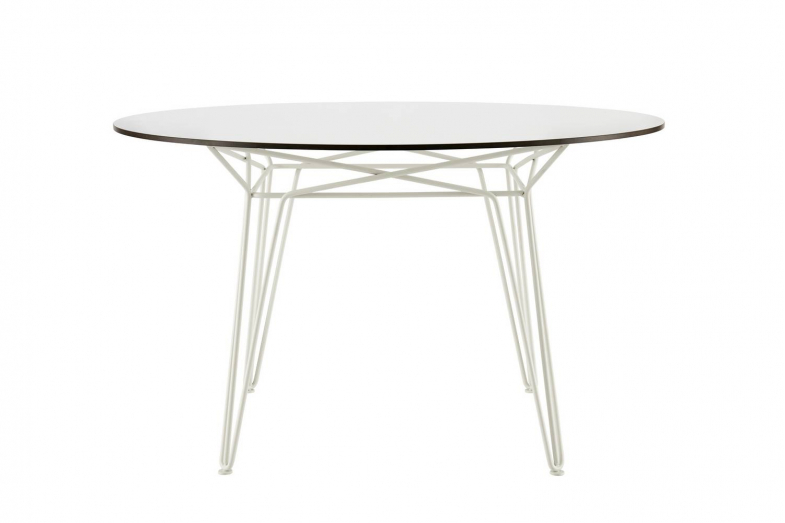 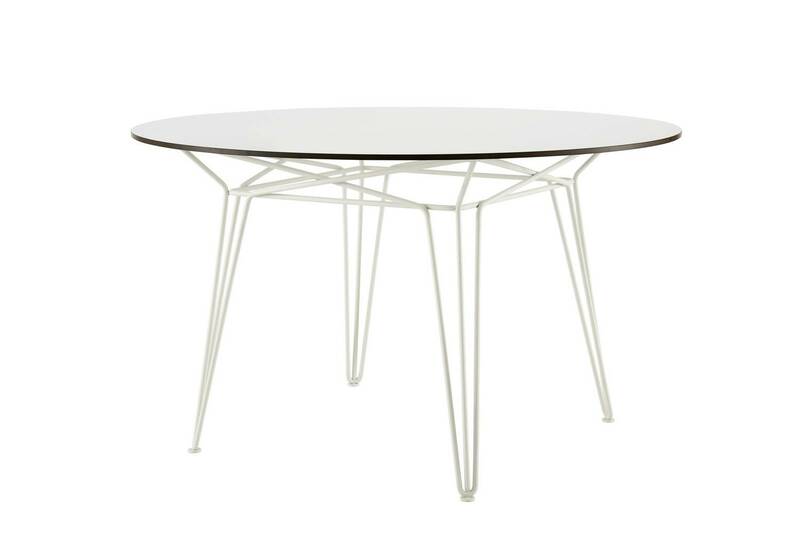 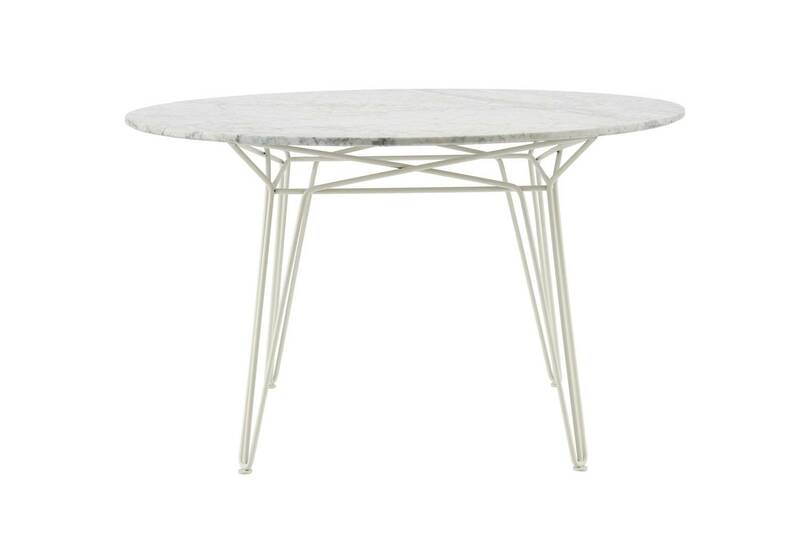 Each of the table's four legs is fluidly connected to each other via an intersecting sub-frame made from powder-coated stainless steel. Pair the Parisi Table with the Chee Chair series for a contemporary take on a classic patio setting. 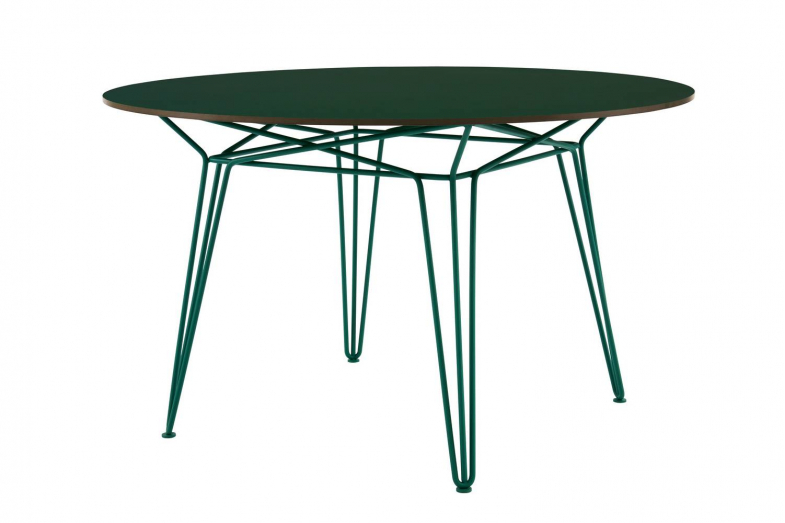 All of the pieces in SP01's Outdoor Collection have been subjected to rigorous testing to ensure their longevity in outdoor conditions. 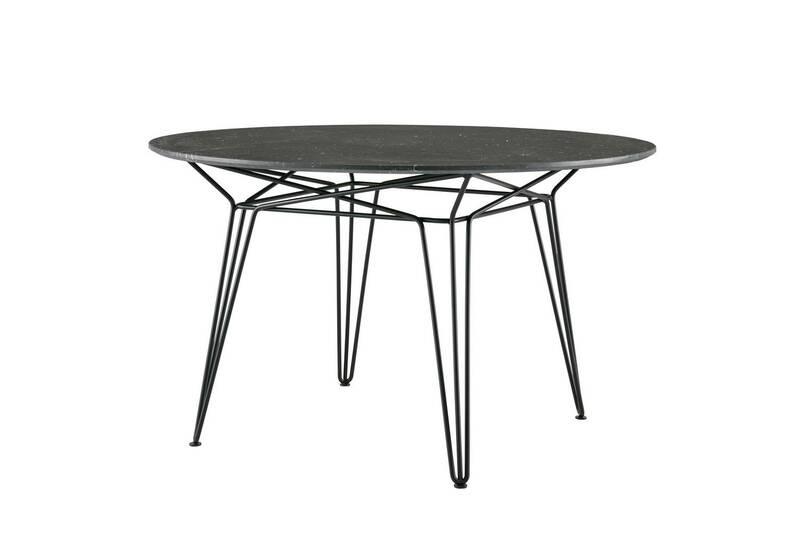 While designed for outdoor use, Parisi's refined profile makes it also suitable for a life indoors.